Founded in 1871 by Carl Reichstein the Brennabor - Werke were well known for baby buggies, bicycles and motorcycles. The plant was situated south of Berlin in Brandenburg / Havel. 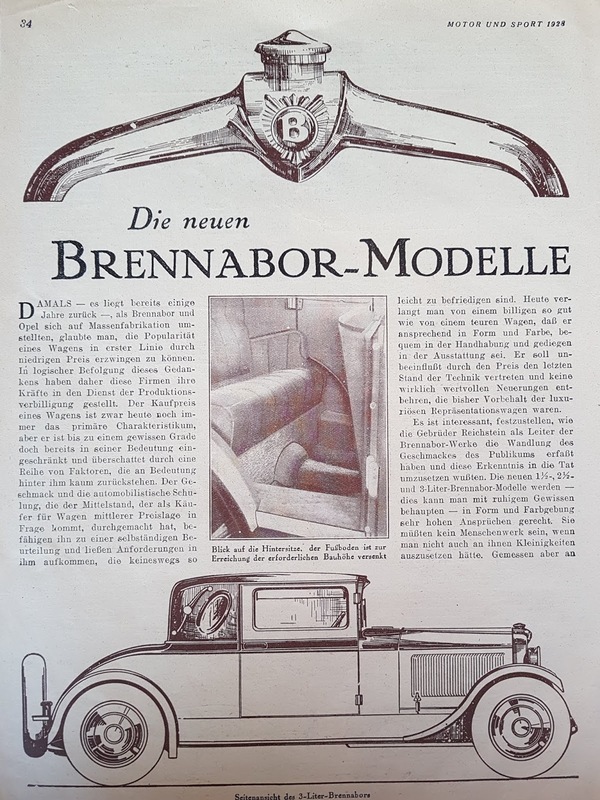 Car production started in 1907. They began with a three-wheeler, called Brennaborette. 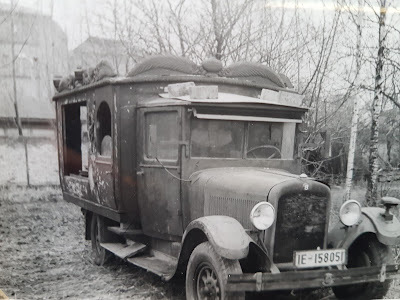 It had a Fafnir engine. 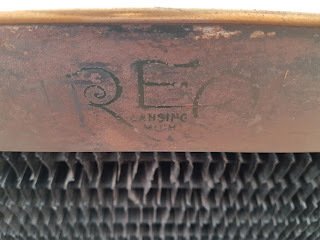 In 1909 they built their first 4-wheeler. 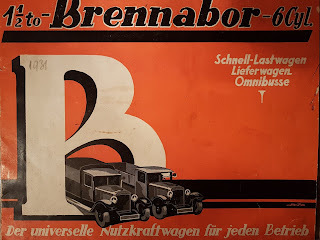 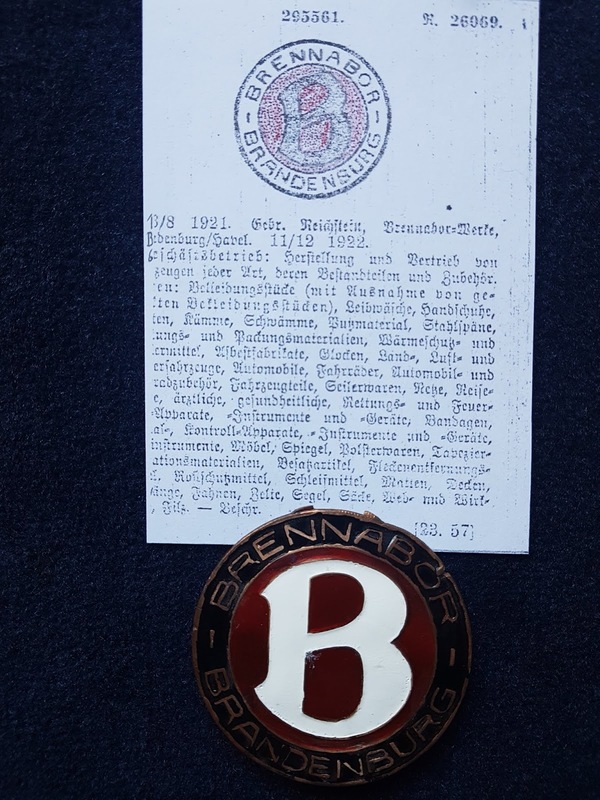 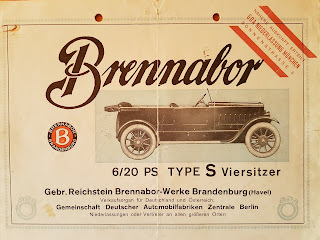 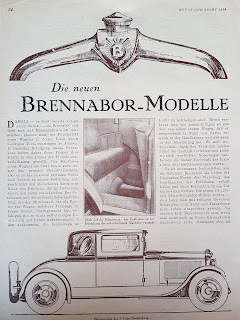 In the nineteentwenties for a short time Brennabor became the biggest German car maker. The peak years were 1927 and 1928. 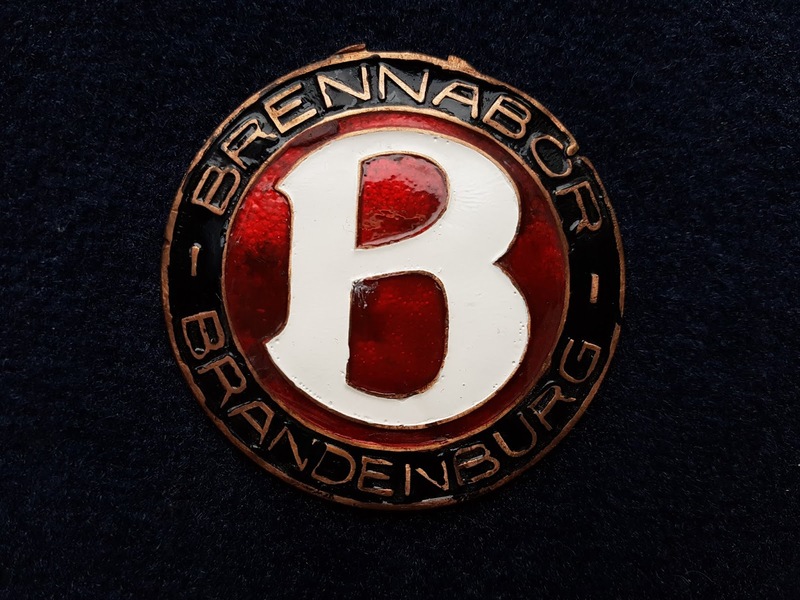 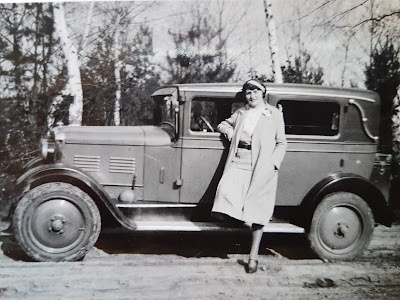 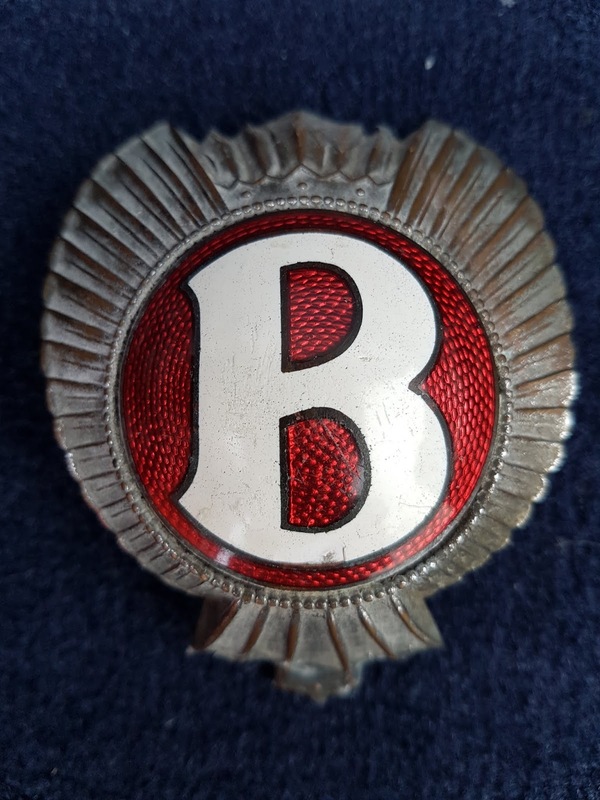 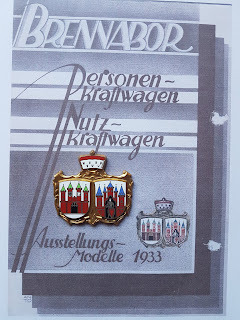 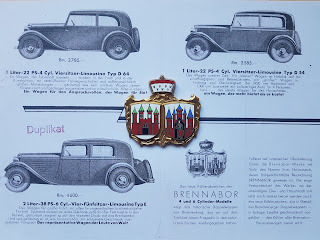 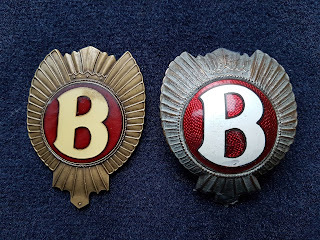 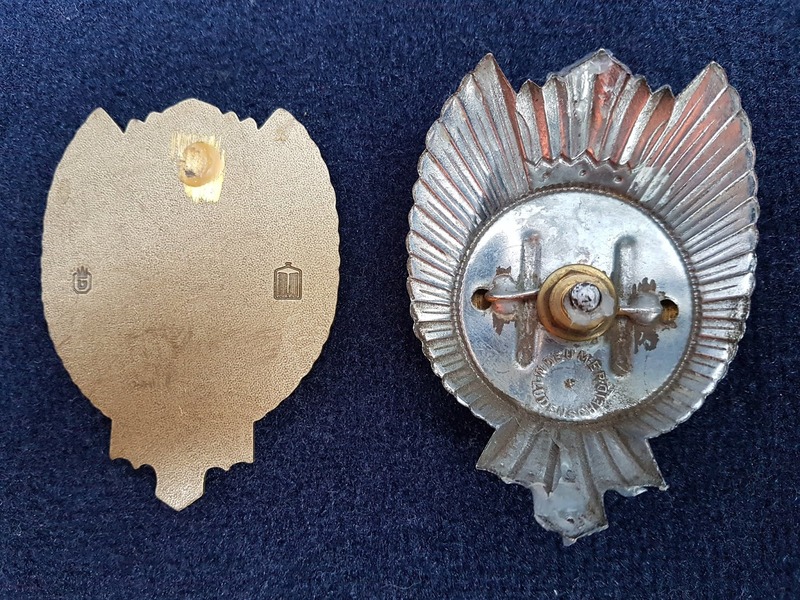 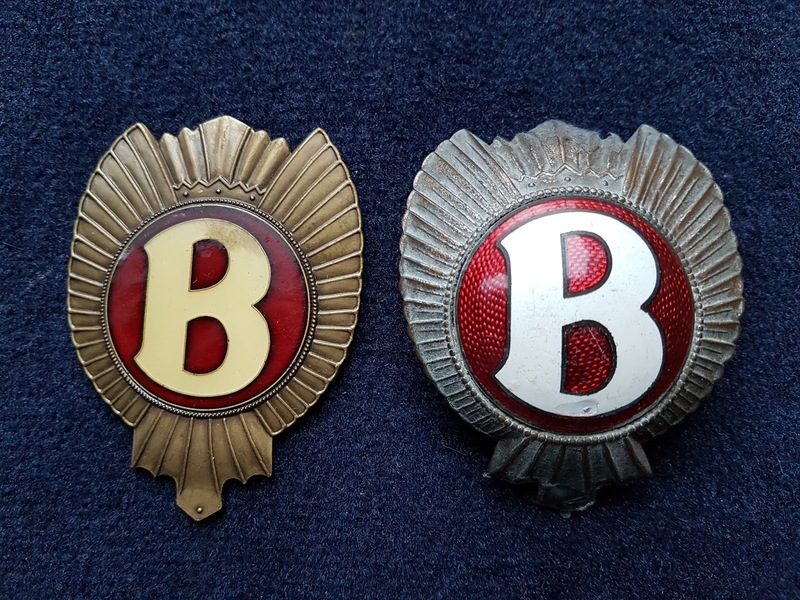 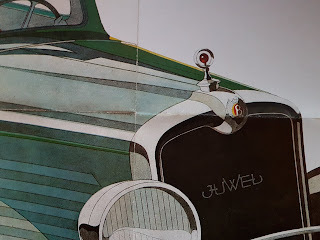 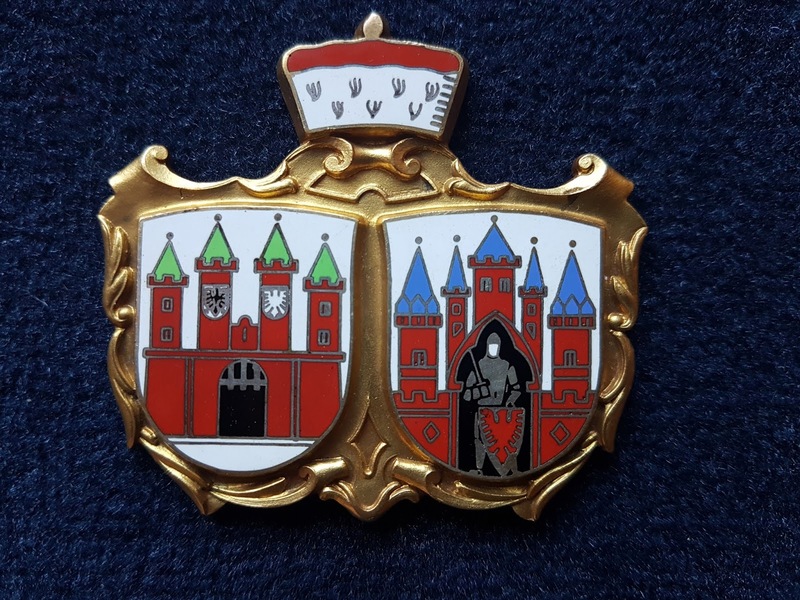 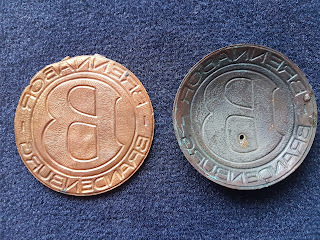 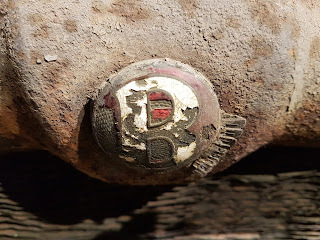 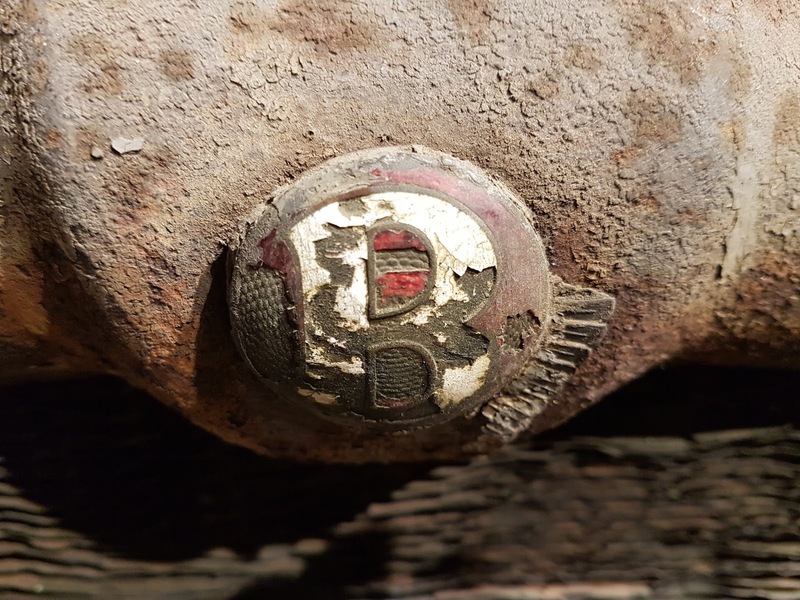 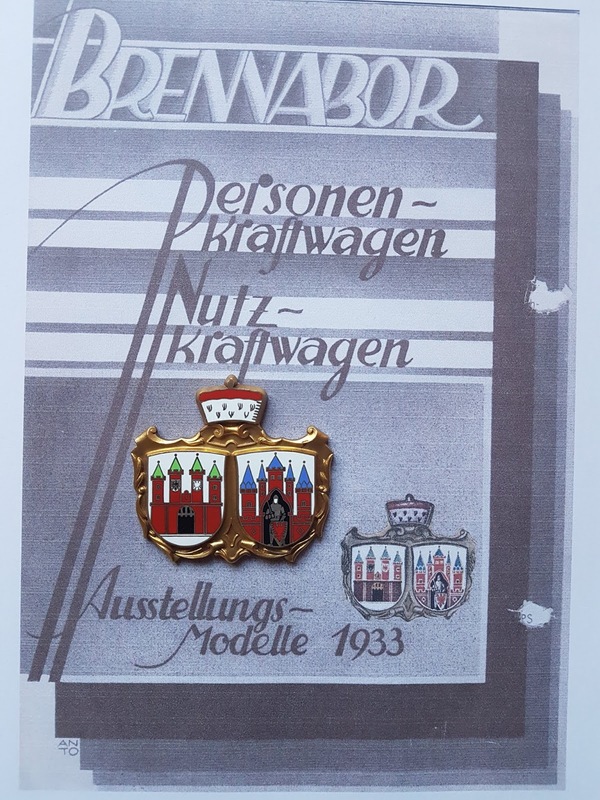 The last Brennabor car was built in 1933 but the firm continued to make bicycles and small motorcycles To my knowledge the first enameled radiator emblem was used after WW1 in 1919.